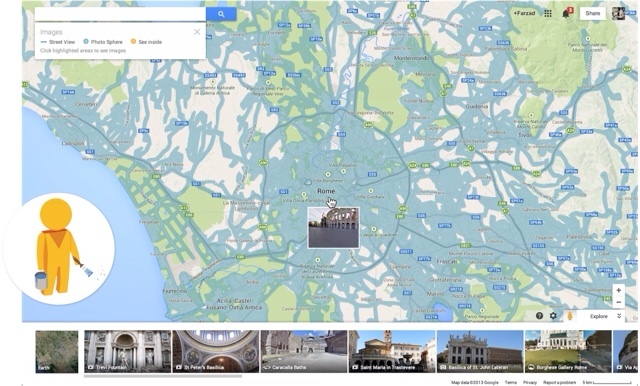 Google has announced new updates to Google Maps including step-by-step previews for directions, Street View exploration with Pegman, traffic incident reports, and bird's-eye view with Earth Tours. Pegman is your guide through Street View. Click on Pegman, and areas with Street View imagery will light up in blue. 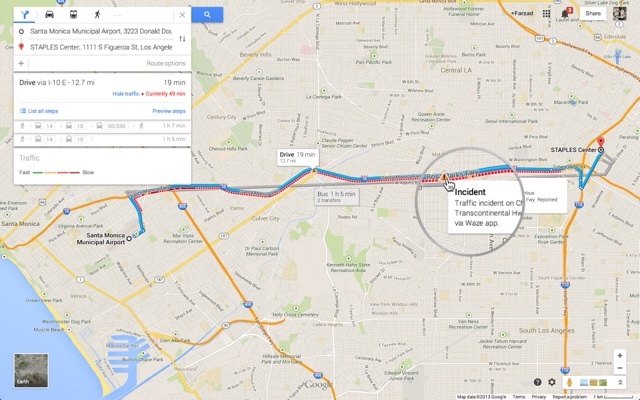 For a street-level preview, hover over any highlighted road, then click to dive into that location. As you zoom in, you’ll also see blue circles indicating where you can find user-uploaded photos, including Photo Spheres – immersive, 360º panoramas taken from land, air, and sea. Click on a yellow circle to see inside restaurants, museums, and more. 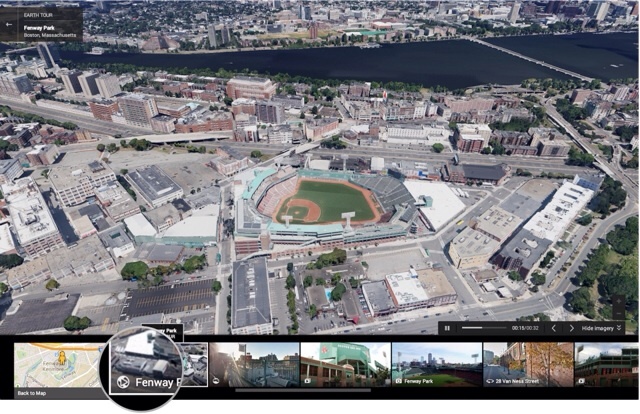 Explore beautiful, 3D imagery of buildings and terrain for thousands of locations from above with Earth Tours available right in your browser. Wherever you see the Earth Tour icon, you can click, sit back, and get a virtual tour from a soaring angle. With the new step-by-step preview, you can see a street-level snapshot of each decision point to know exactly where you’re going and what to expect. Just click “Preview steps” from the directions card and advance through for a quick study of your trip, including transfers for transit. When you search for driving directions, you’ll now see congestion along the route and real time incidents on the map, including data reported by Waze. 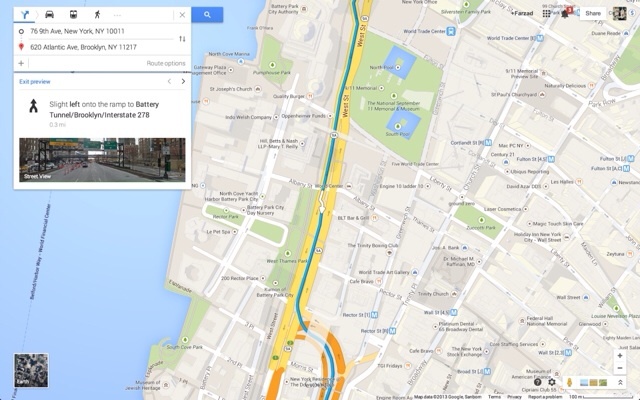 If you've opted into the new Google Maps preview, these features will start rolling out today.